Welcome to Balanced Life K9 Training! training business located in Plattsburgh, NY. ​real world, results based training, balanced training options. Check out our ABOUT and FAQ pages, watch our free training videos, read our client TESTIMONIALS and follow us on social media to understand more about our training style, the tools we use tools and our unique approach. 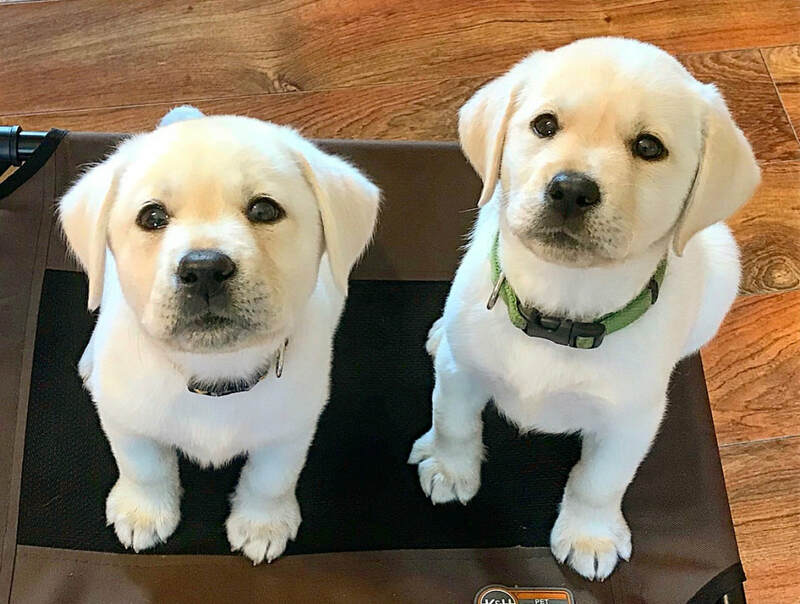 If you feel we are a good match, you are ready for help and need to make some big changes in your life with your dog, CONTACT US to learn more about our training and how we can help you reach your goals. ​ expectations with their dog and in their training ! A dog you can enjoy taking for walks without being dragged around? A dog who can obey commands around distractions and not ignore you constantly? A dog who is not embarrassing you when you invite family and guests to your home? Less stress and more happiness when spending quality time with your dog? goals and live a better life with your dog. We would not hesitate to recommend Tina and Balanced Life K9 Training to anyone who is looking for a solid, effective training program that has proven results. Thank you Tina !!!" Check out Bentlee the Golden Retriever puppy going from an out of control, pulling freight train on leash to walking like a polite gentleman on a loose leash. We will help create the changes you never thought were possible for you and your dog. We offer training that is easy to incorporate in every day life and gets results! We want to give owners the privilege and enjoyment of a dog who listen at home and​ in new places, follow commands and minds their manners. 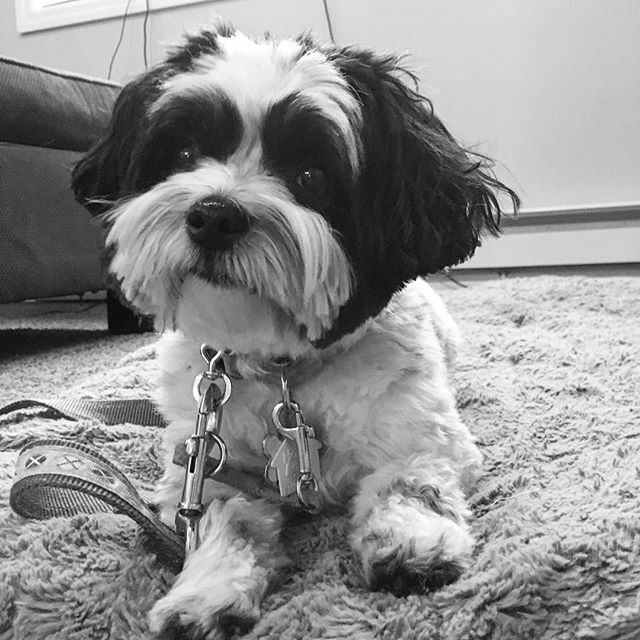 Our goal is to help our clients spend more time with their dogs, have them listen better and create a less stressful environment caused from typical problem behaviors and disobedience many families face. We are always available for ongoing support which helps our clients continue their success even after they complete their training program. ​be alone if you ever need help! ​"Peoples reactions were: your going to go that far for training? They have training around here. You are going to use a prong and E Collar around her little neck? Your sending her away for several weeks? Well we trudged ourselves and Maggie 5 hrs. Away ... she's a changed woman. She walks nicely on leash now. I have many disabilities, so its a much easier walk now ... knows all of her commands and now follows them reliably." ​ through our About page. You can get all the details about the people and animals that are part of our business and family. Serving Champlain, Rouses Point, Plattsburgh, Chazy, West Chazy, Altona, Peru, Mooers, Malone and many other surrounding area's of northern NY. Also serving Vermont and Canada. We take dogs for Board & Train Programs from ANY location around the world. Many dogs have come to us for training from NYC, Vermont, Massachusetts, Rhode Island, Montreal and other distant locations.